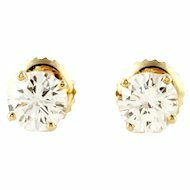 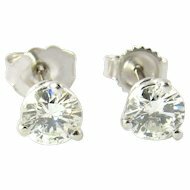 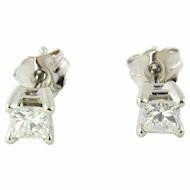 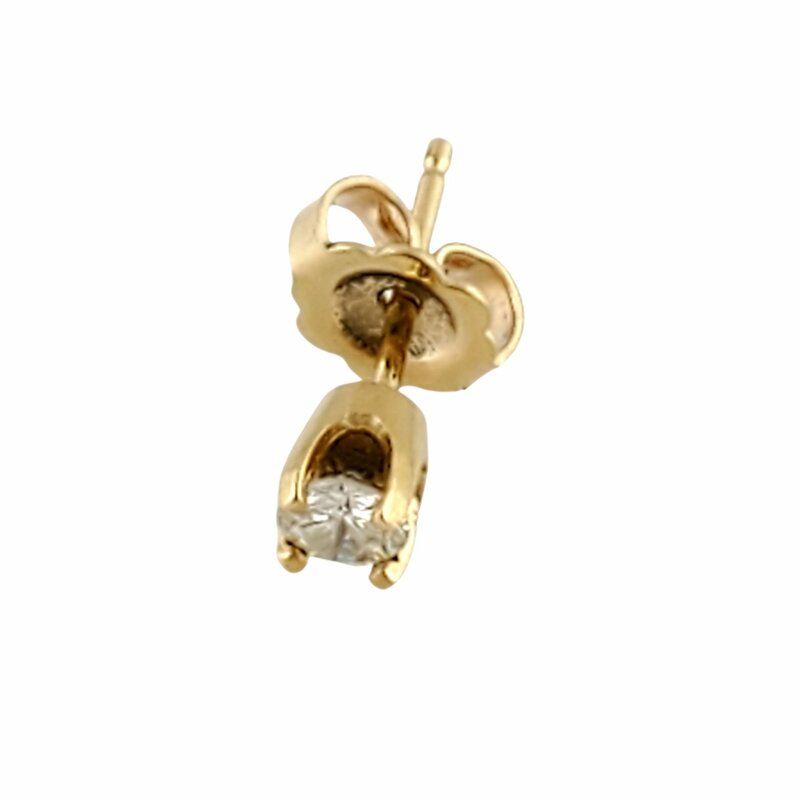 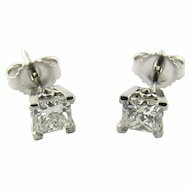 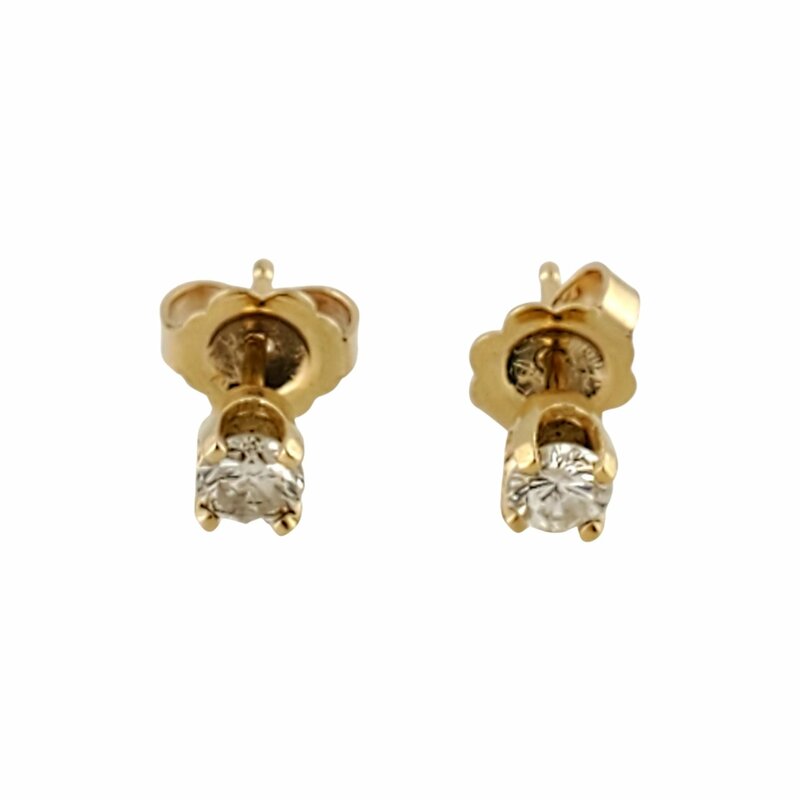 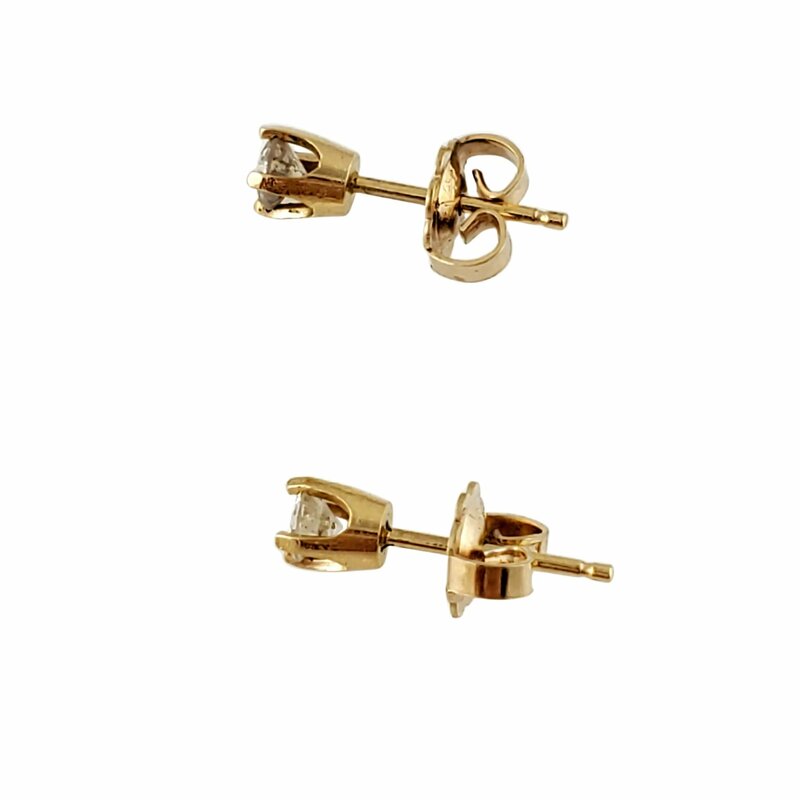 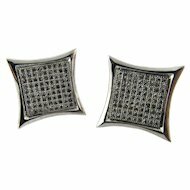 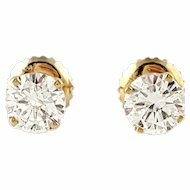 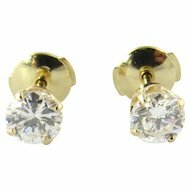 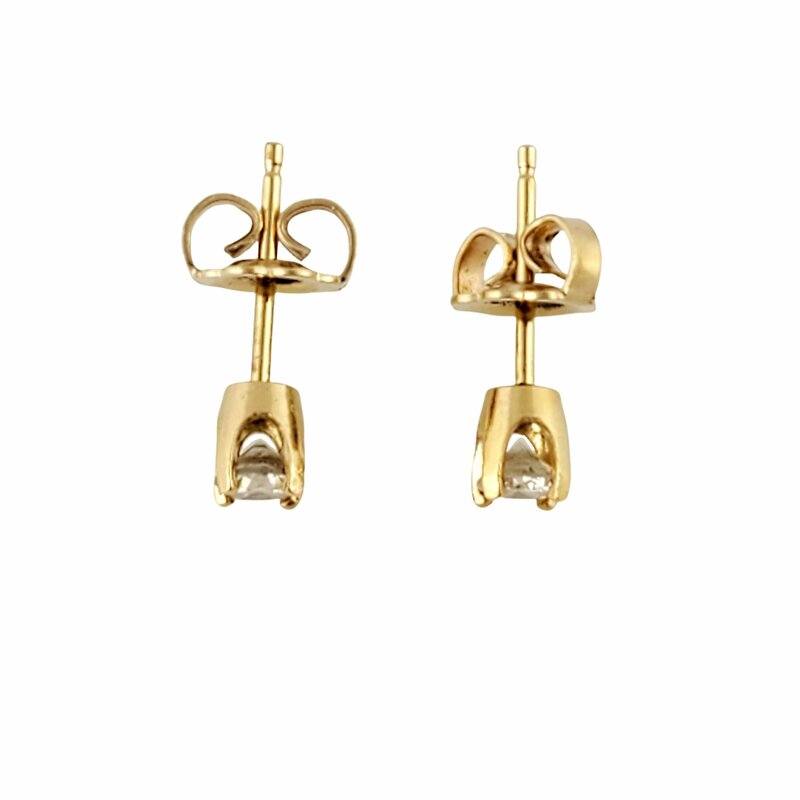 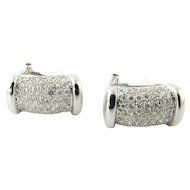 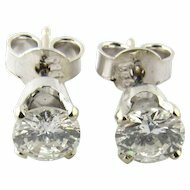 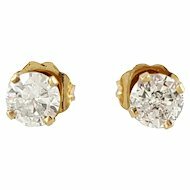 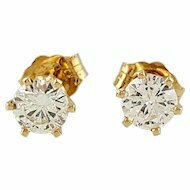 These classic stud earrings each feature one round brilliant cut diamond (.14 ct.) in a four prong yellow gold setting. 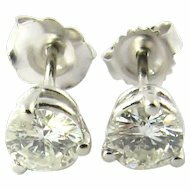 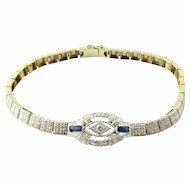 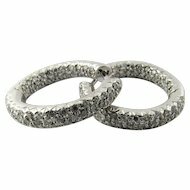 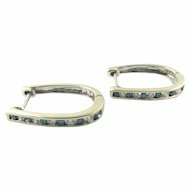 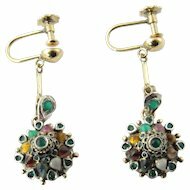 Approximate total diamond weight: .28 ct. 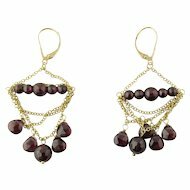 Weight: 0.5 dwt. 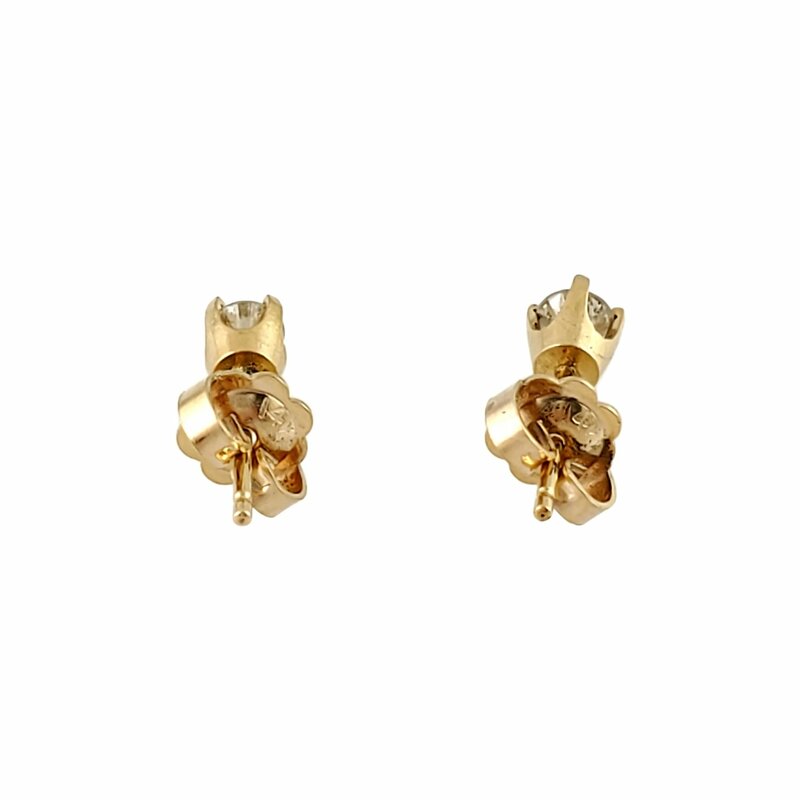 / 0.8 gr. 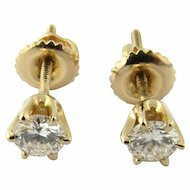 Vintage 14 Karat Yellow Gold Diamond Stud Earrings .28 ct.